or do you just wish to leave it free standing in Historic Bedlington? Only the person that created the Album can 'Add Images' as a new entry into that album. However other members can add photos and comments to an existing Image in an album created by another member. You have the year for this photo as 1961. 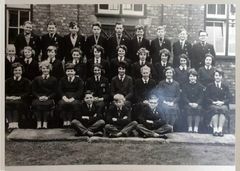 As the normal time for a class photo to be taken would be June or July at the end of the school this photo would have to be for year 2 upwards. 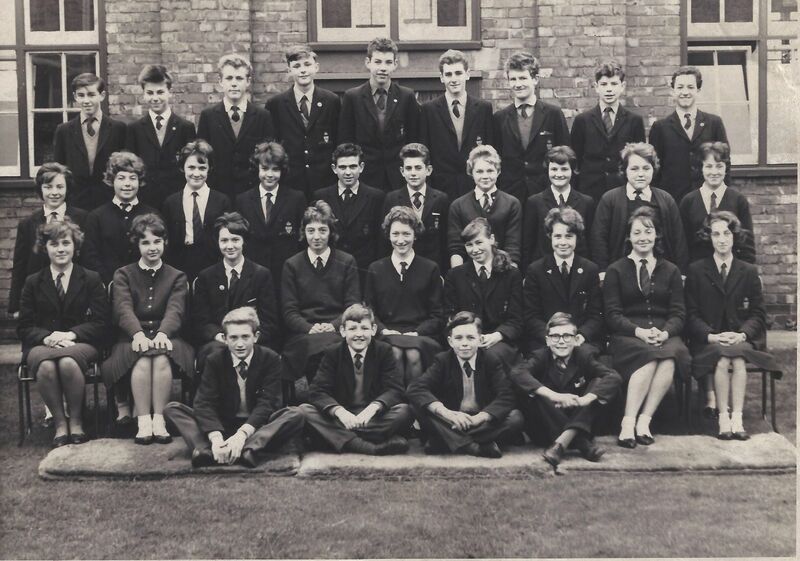 I started the school in September 1960 and I can't remember any of this lot, but that's nothing unusual for me. If my memory serves me right my late wife Patricia Brown went to Bedlington Grammar after passing her 13+. I would have no problem this being put in the Bedlington Grammar section. 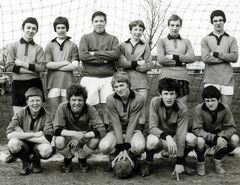 @Rigger thanks - I will add it into the Bedlington Grammar School Album. 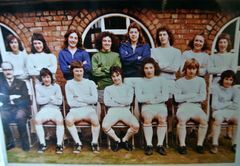 If you like I could also post it on the Bedlington Remembered Facebook group site and see if we can find out what year it was? Pupils that started after passing the 13+ exam would start in the 'X' stream = class 3X and those that had passed the 11+ would be in 1A or 1α (Alpha). After the 1st year the 2nd year classes were 2A & 2B and then up to 5A & 5B. After the 5th year anyone staying on to sit 'A' levels, from 5A, %b & 5X would start the 6th Form in the Lower 6th and then the Upper 6th for their last year. Thats ok about the Bedlington Remembered Facebook site. By the way the photo had 1961 written on it but looks to be a later addition.